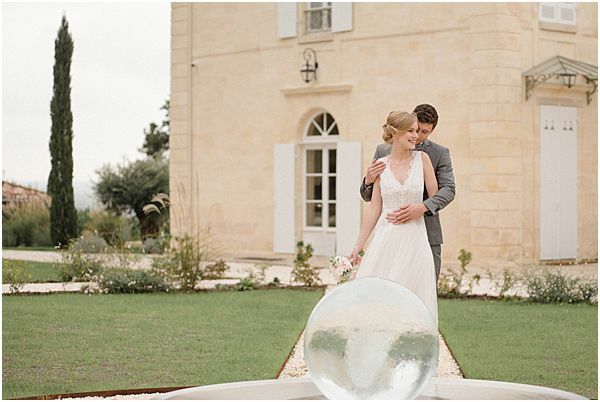 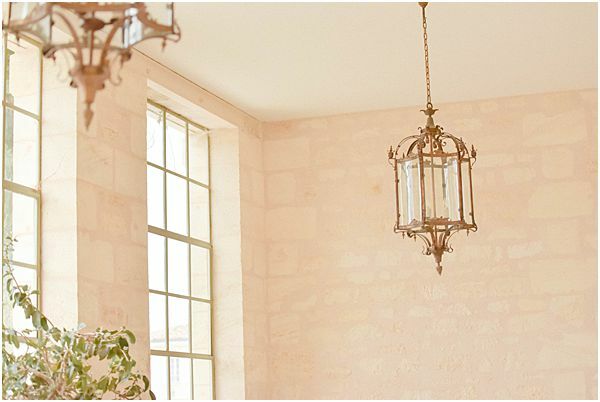 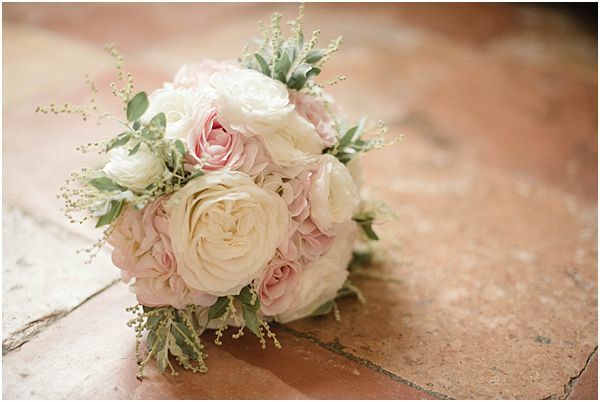 Hello FWS readers, today we bring to you a Bordeaux wedding at Chateau Gassies. 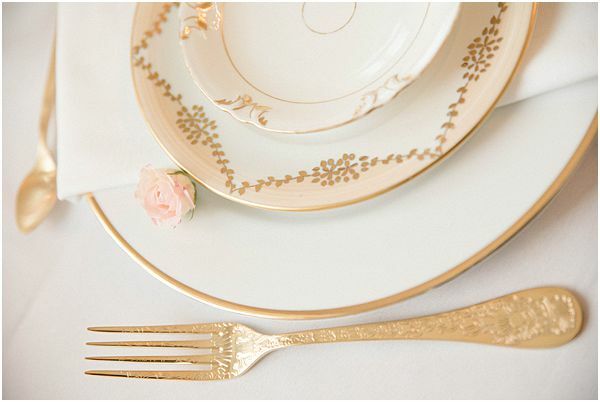 Today marks the first day of Lent following yesterdays Shrove Tuesday. 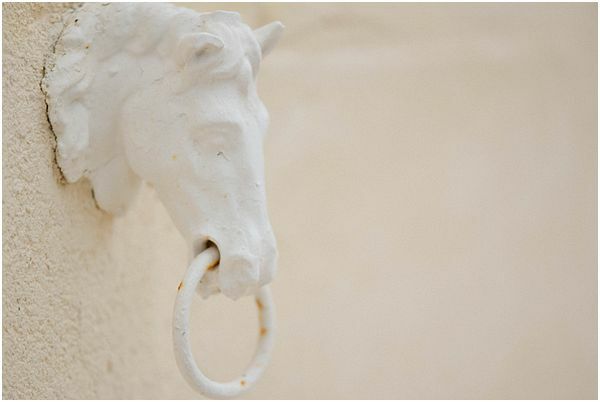 This can only mean one thing, six weeks until Easter! 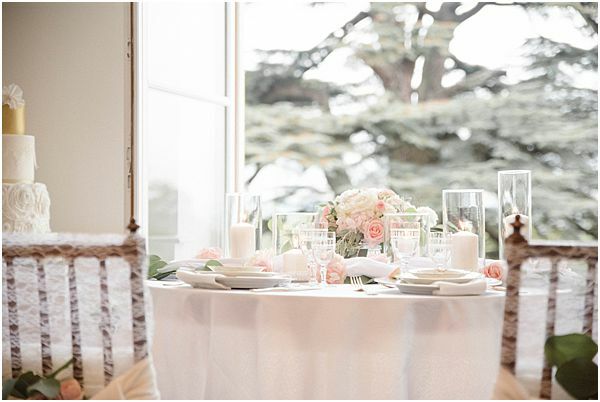 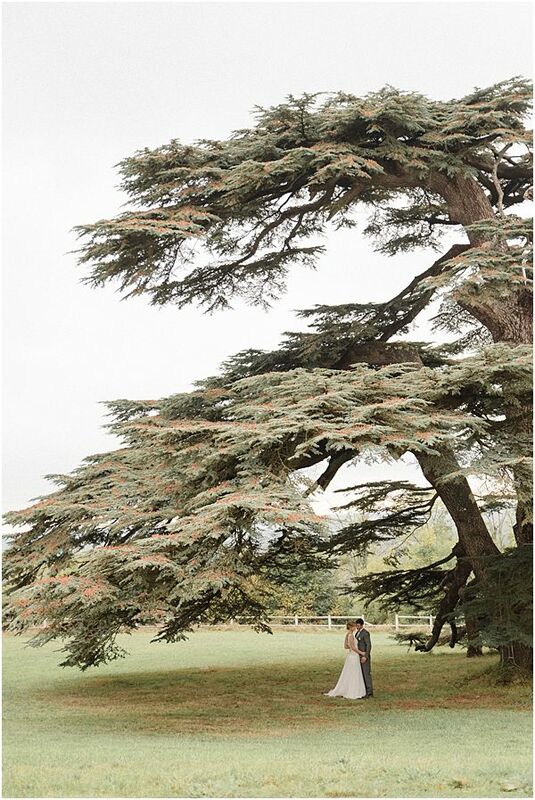 This chic photo shoot has been captured by Véronique Chesnel to showcase this new wedding venue, we are so excited to share these images with you. 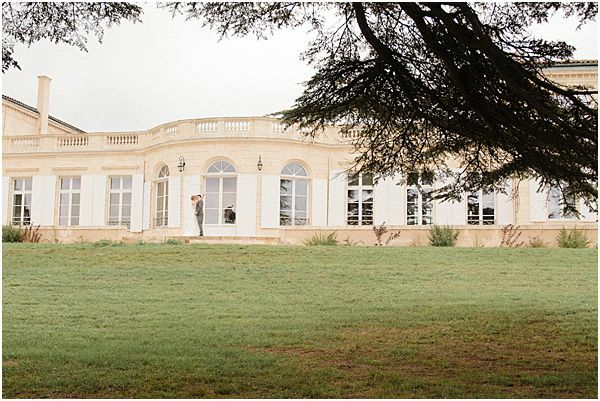 A new wedding venue with a wonderful view on all Bordeaux is opening in 2019, and this will be the venue to get married next season : Chateau Gassies. Located on the right bank of Bordeaux, this venue brings us vintage crossed with chic decor and features many love symbols across this romantic Chateau. 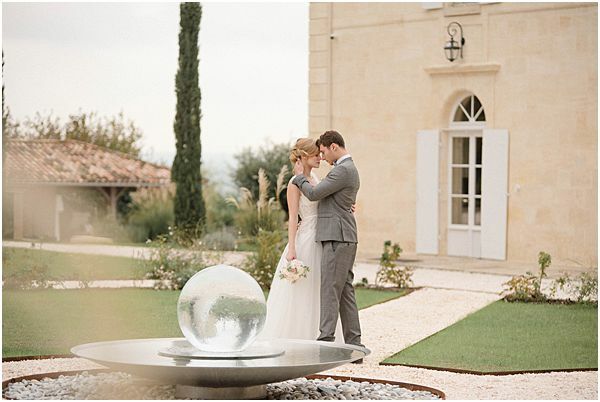 It’s perfect for a romantic wedding and features a circle fountain, a classified hundred year old pomegranate tree which is very rare indeed. 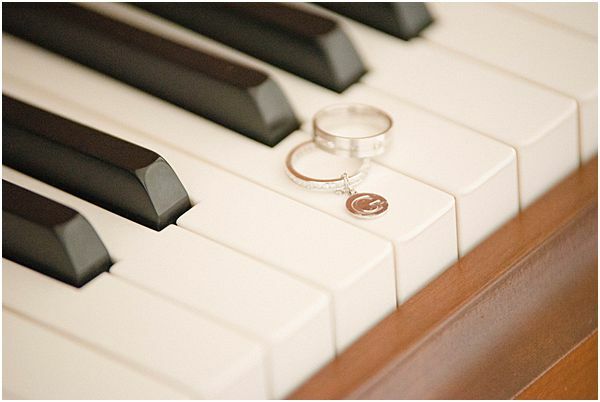 Louise and Clark are an English couple, who are a model and a musician. 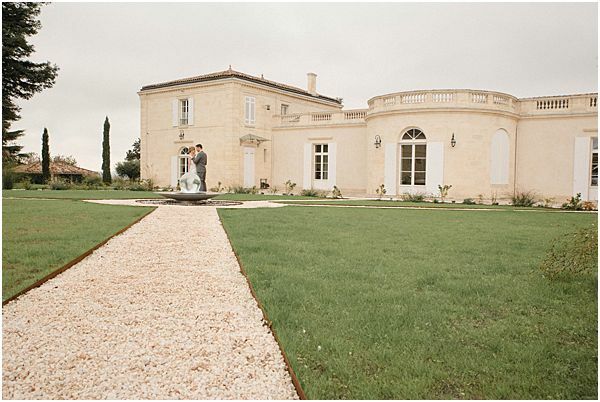 With their backgrounds, they chose Chateau Gassies to get married in October because both of them are very family orientated and dream of a big family together. 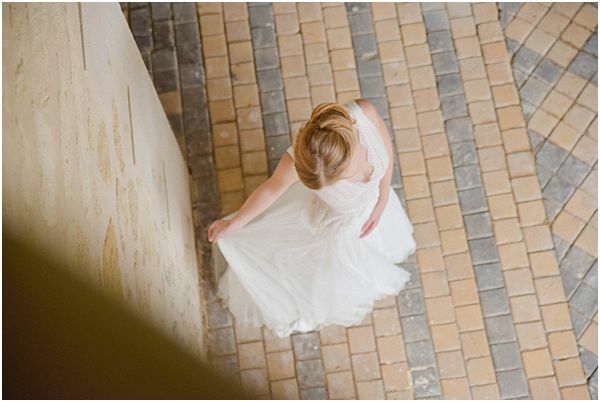 Louise fell in love with the venue when she came across the classified pomegranate tree. 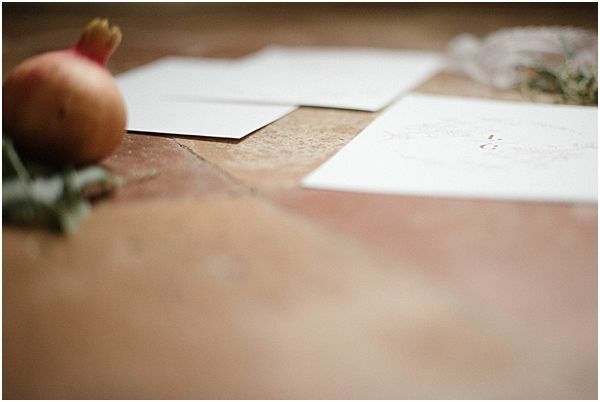 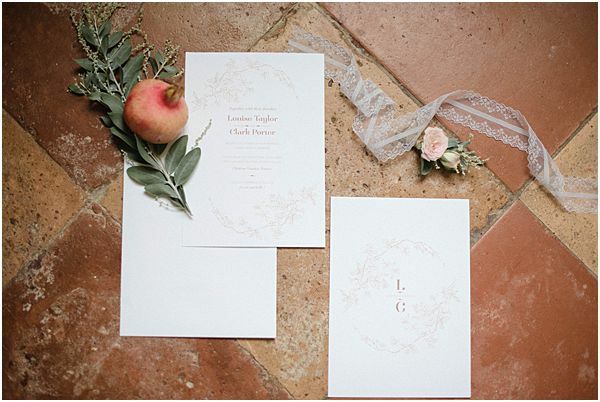 She knew this was the venue for her as the pomegranate tree symbolises fertility and love. 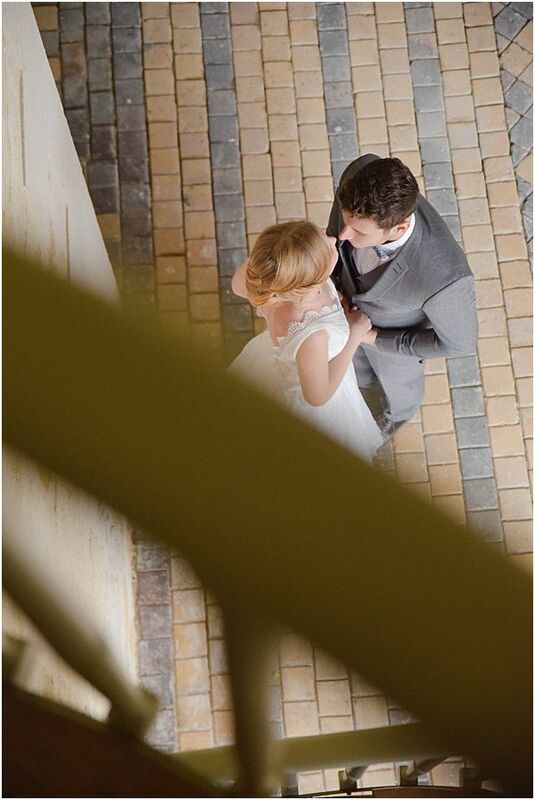 They both loved the authenticity of the Chateau which features a beautiful piano used to create a warm intimate atmosphere in this large venue. 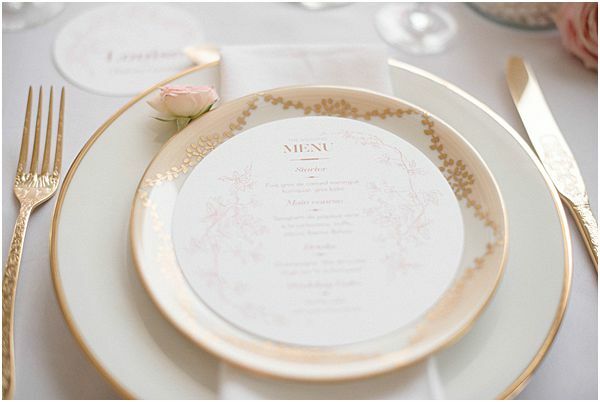 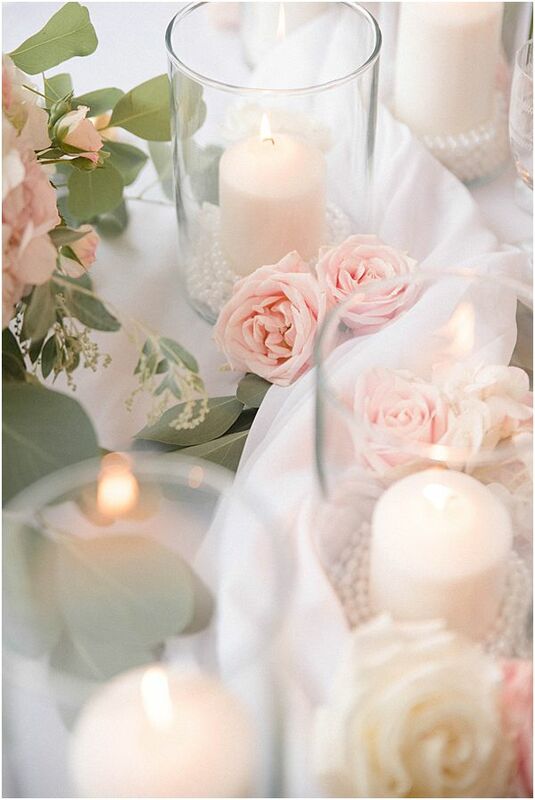 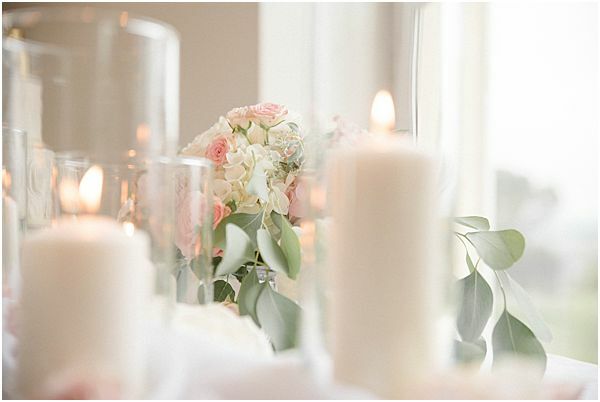 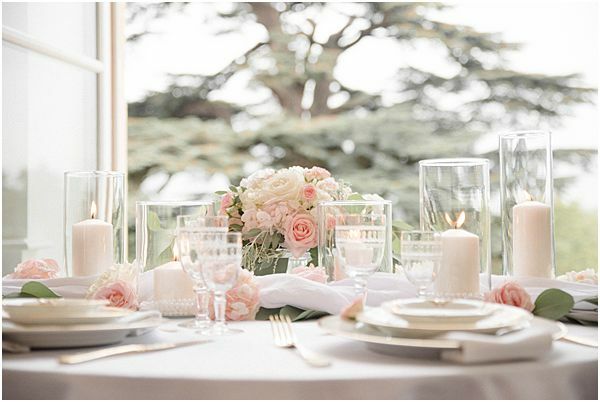 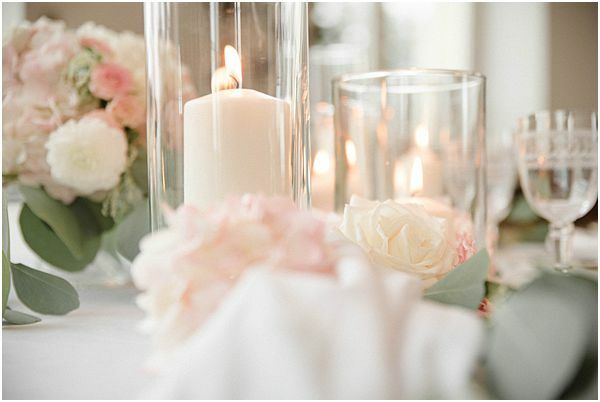 The concept behind this shoot was created by Wedding Planner Melissa Wilpotte from Du rêve à la réalité. 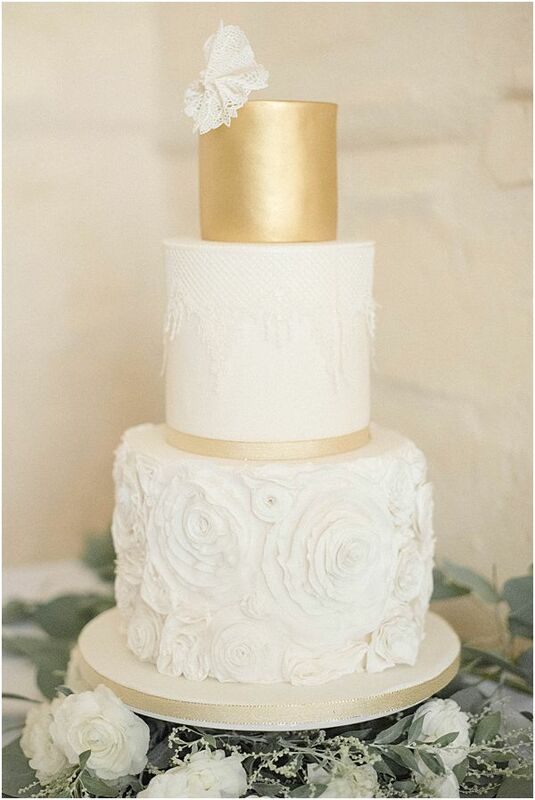 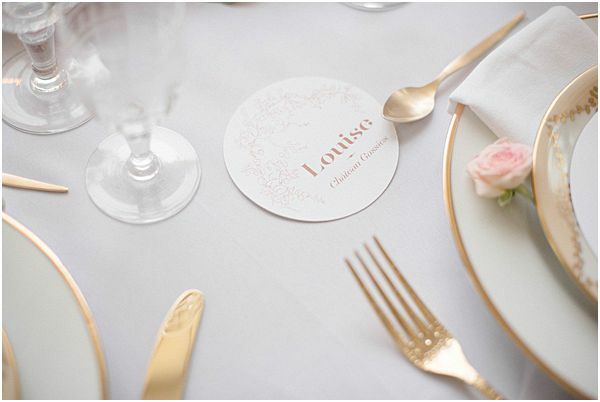 Melissa decided that pastel and gold palettes would work perfectly for this shoot and wanted to keep in mind the style of the venue itself. 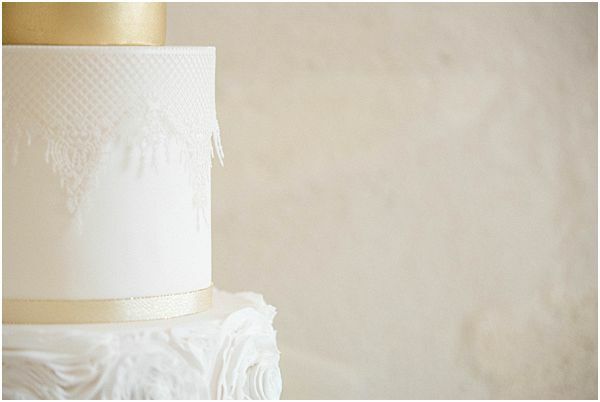 Decor was provided by Les Jolis Détails and it was important to keep everything chic whilst being creative for this shoot in particular, they found that white porcelain combined with white muslin linen was perfect for complimenting this. 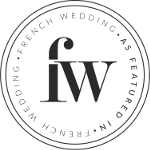 Hair, provided by Maël Poveda and makeup, provided by Marie Guerlain created a natural yet sophisticated look for bride and groom. 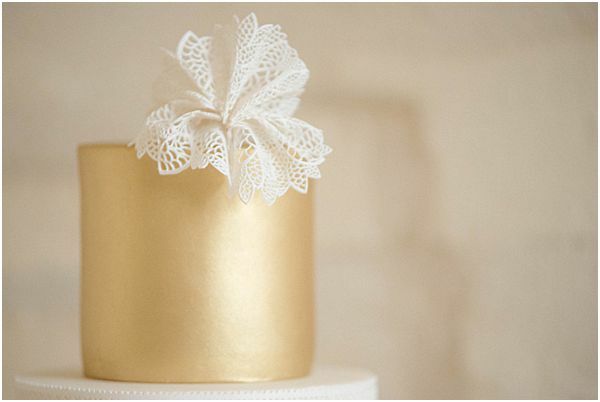 JSG Cake have worked on a gorgeous hand made cake that was inspired by the wonderful lace created by Mary Viloteau. 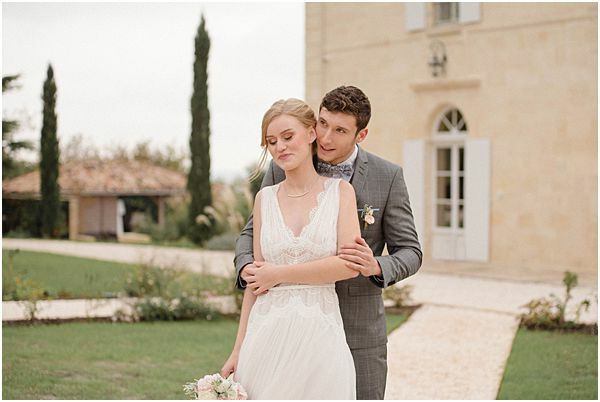 The photo shoot has been captured by the film and digital fine art photographer Véronique Chesnel with warm and soft tones, with the final photo finish being bright and joyful, despite the day being cold and grey.